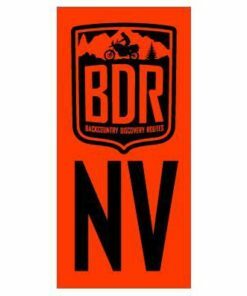 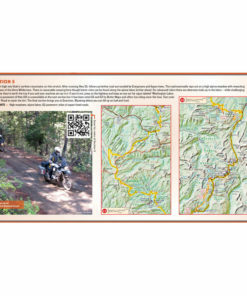 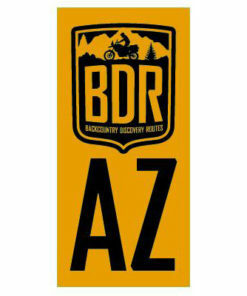 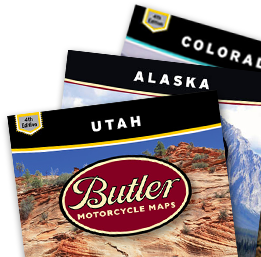 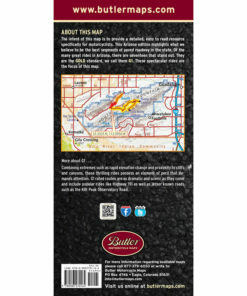 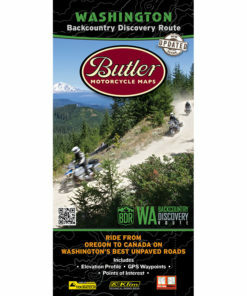 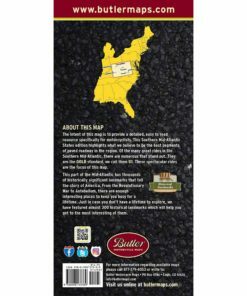 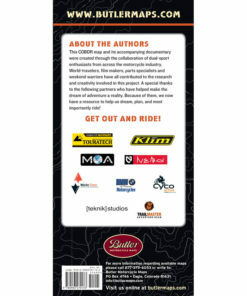 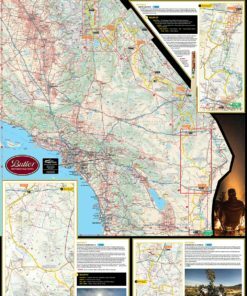 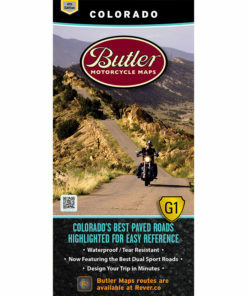 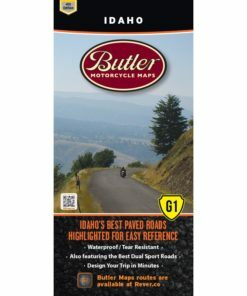 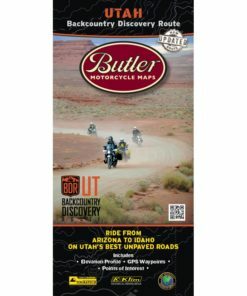 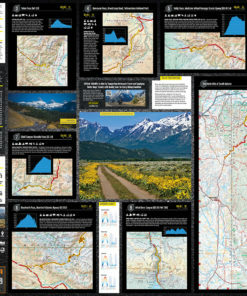 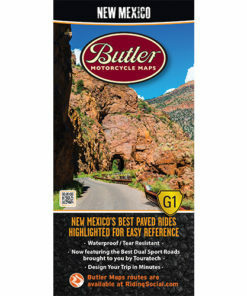 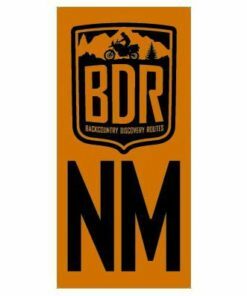 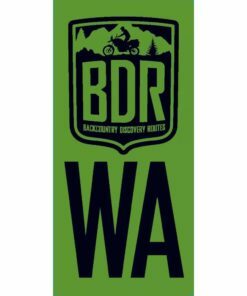 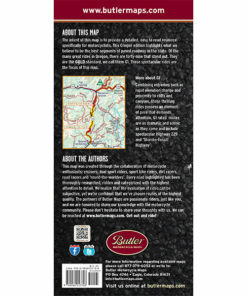 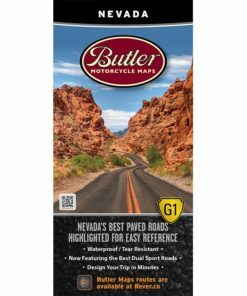 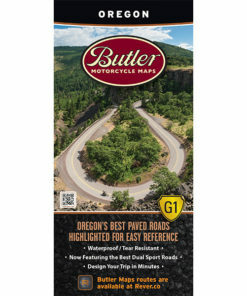 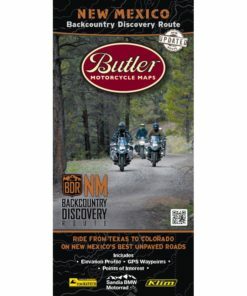 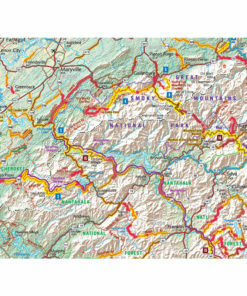 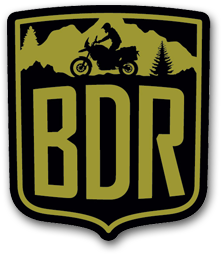 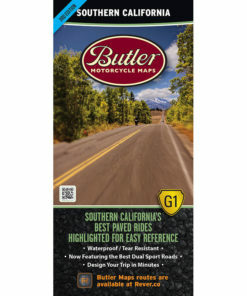 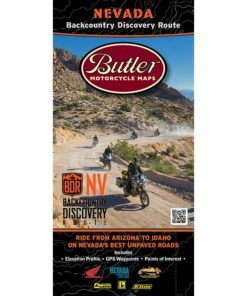 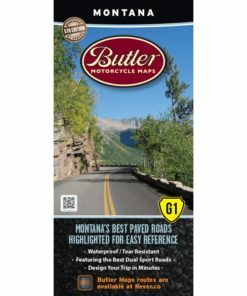 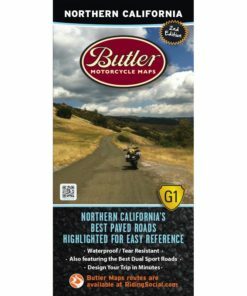 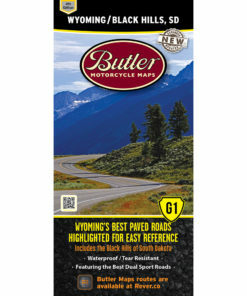 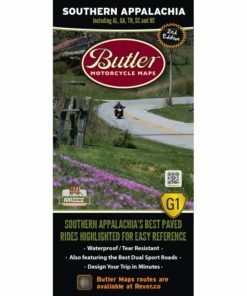 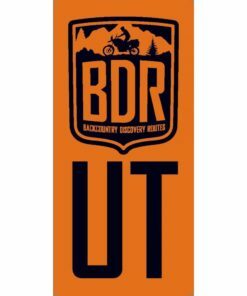 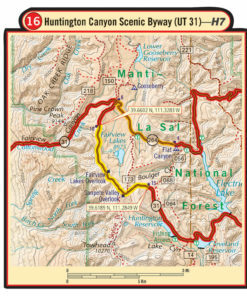 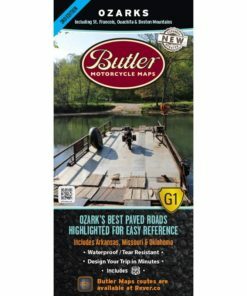 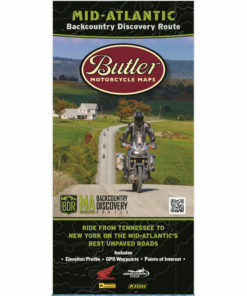 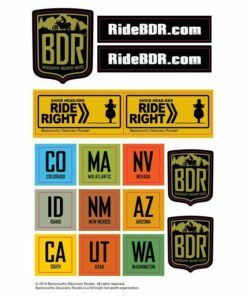 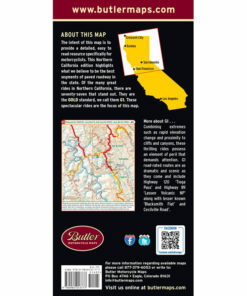 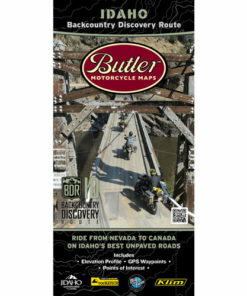 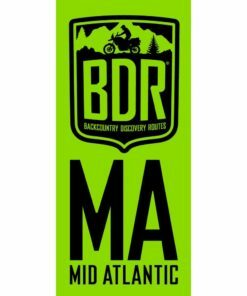 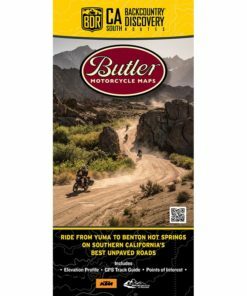 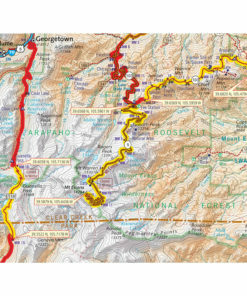 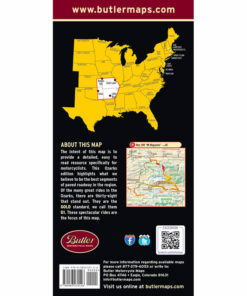 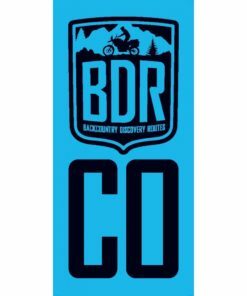 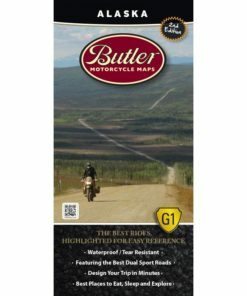 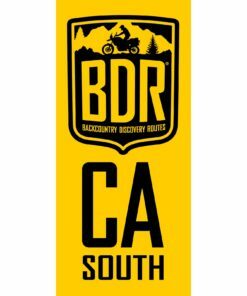 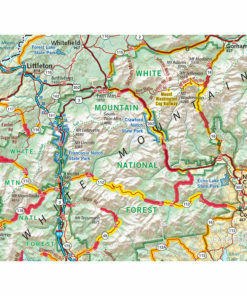 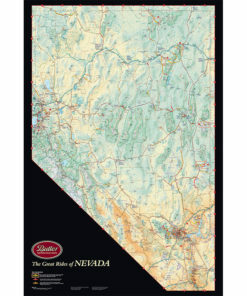 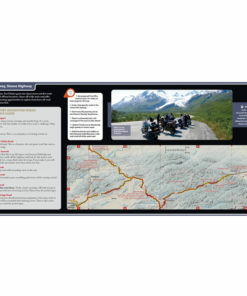 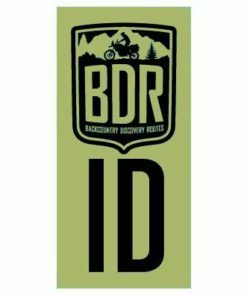 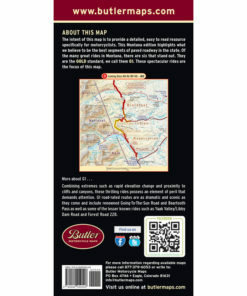 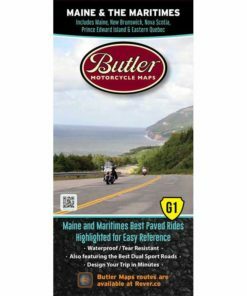 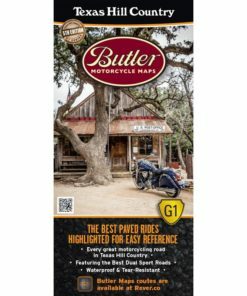 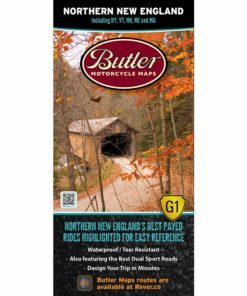 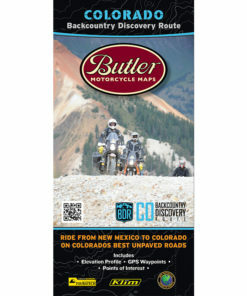 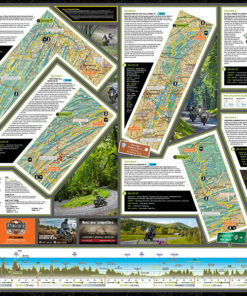 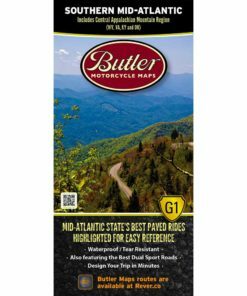 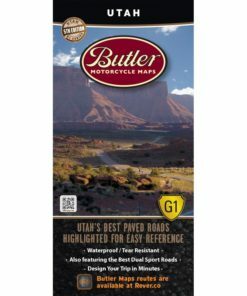 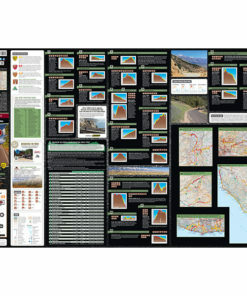 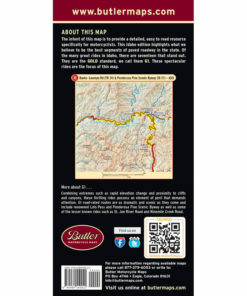 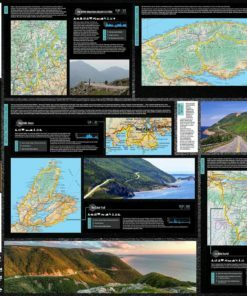 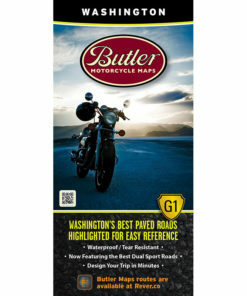 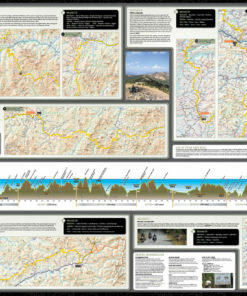 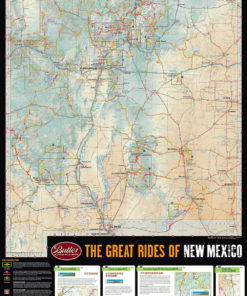 We offer G1 maps for individual states, G1 maps for regions and Backcountry Discovery Route maps. 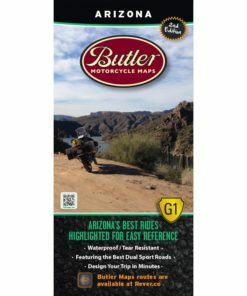 Looking for map bundles? 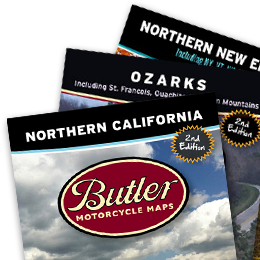 We offer G1 map bundles, maps + DVD bundles and map + book bundles on our Map Bundles page.